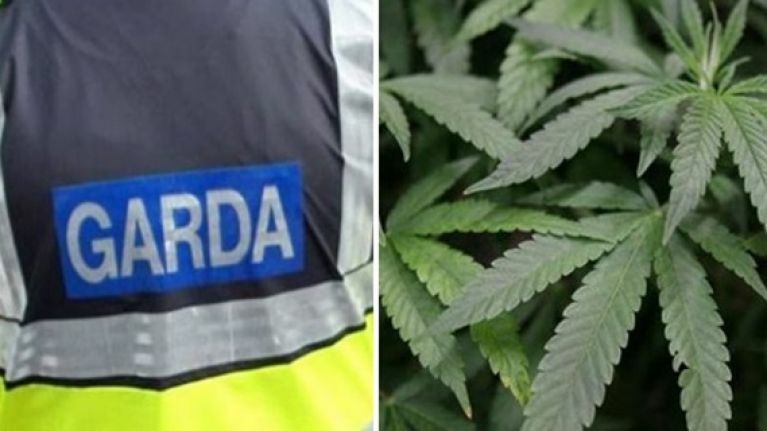 Gardaí have arrested a man after they discovered a cannabis growhouse at a house near Carrigallen, Co. Leitrim. The house has since been sealed off for a forensic examination. One man in his early 50s was arrested and he is currently being detained at Carrick-on-Shannon Garda station. About 250 plants with an estimated value of around €200,000 were discovered in the house.